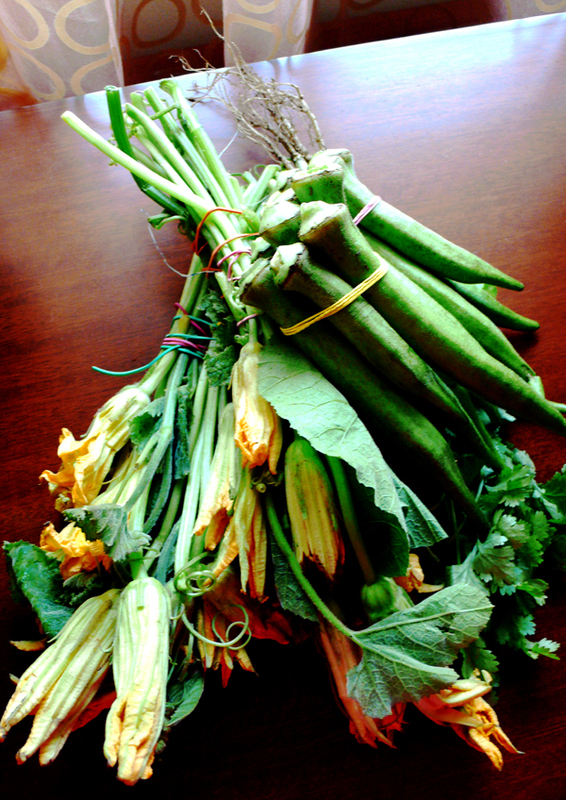 the scent of green bananas: saturday market finds at salcedo. Posted by santos. This entry was posted on 20090720 at 12:30 AM You can skip to the end and leave a response. I just got back from a 3-week vacation. 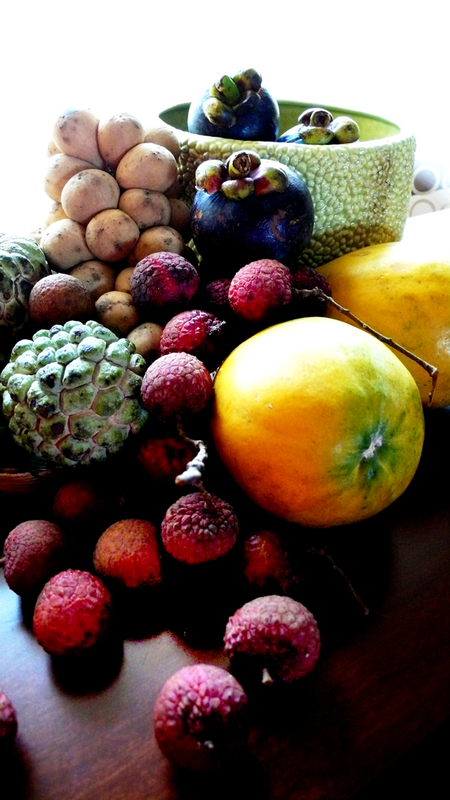 Spent 2 Saturdays at Salcedo Village farmer's market and indulged on a variety of tropical fruits. In that market was the biggest avocado I have ever laid my eyes on. I have never seen such vibrant colours in any food blog. 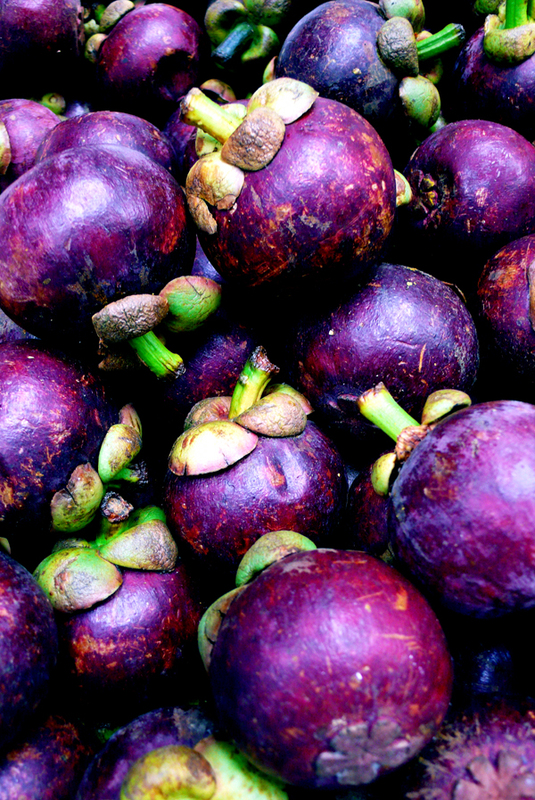 They are amazing, especially the mangosteen and Birds of Paradise picture. i love your salcedo finds; so tropical! puts me in the mood for summer. 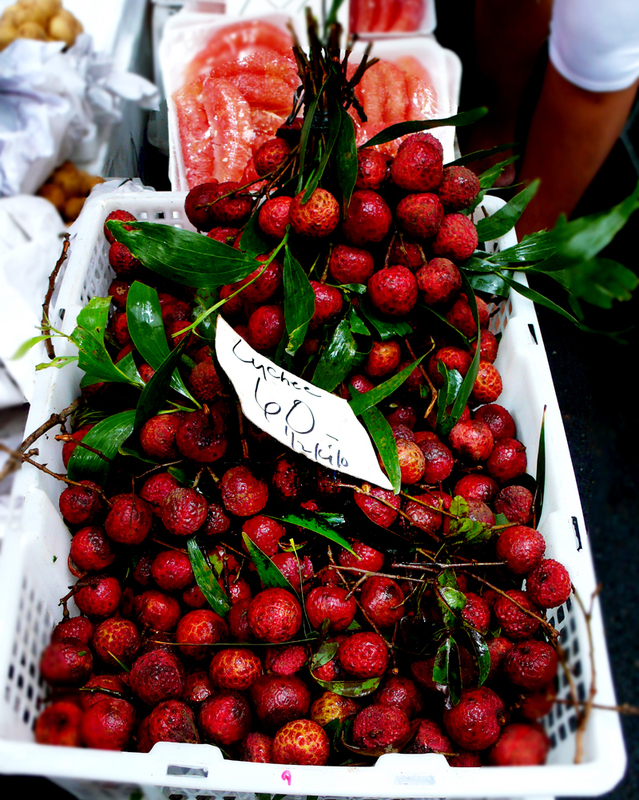 it's baking hot here, but without rambutans, mangosteens and lychees, it's not a real summer. Your blog is beautiful! I love looking at the pictures. I know this is a little strange, but may I ask what kind of camera you use? I'm no photographer and could never get as neat a shot as you capture, but your pictures have great color...maybe I could achieve that! :) I'll check back for your reply! Thanks! brownedgnat, did you buy the avocado? blog master, i love the lychee shot myself. such gorgeous reds! akatsukira, summer means monsoon season, which i can handle in manila, but it just depresses me on the island. i could use some sunshine. hi jillian! i use lumix (panasonic) cameras. i believe all of the photos here were taken with an LX-2, which was their top of the line point and shoot until the LX-3 came out. you don't need to buy the top one, just look for a model with a leica lens, which i really think makes a big difference in the quality of images, no matter what the pixel count. the good thing is that even though you are getting a real leica lens, you are paying $$$ less than an actual leica. I stole a pic and put a link to your blog from mine. great to blog hop again.. i always adore your photos. i love those little piglets... and btw am back in europe again. markD60, thanks for letting me know, come back to guam for a visit! sha! so lovely to see you here again. are you in france now? your photos are gorgeous! 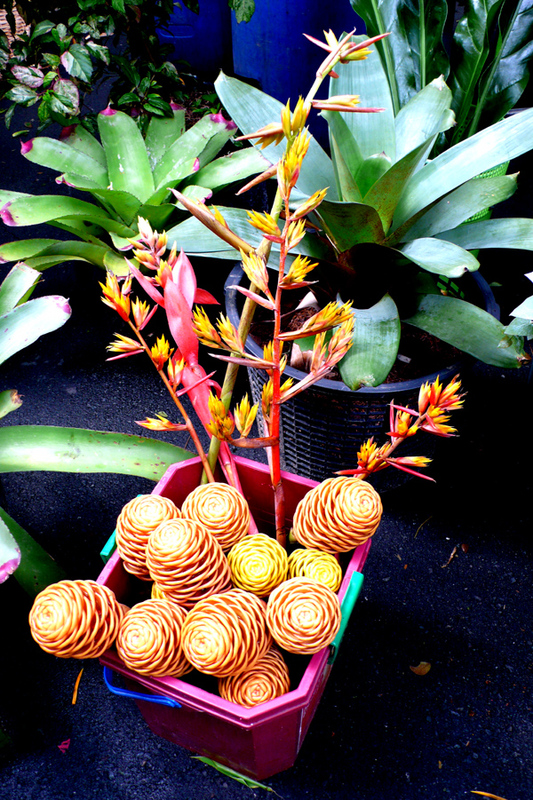 What gorgeous, gorgeous market finds! I'm very envious... all the more so because we're just coming out of a chilly winter here! 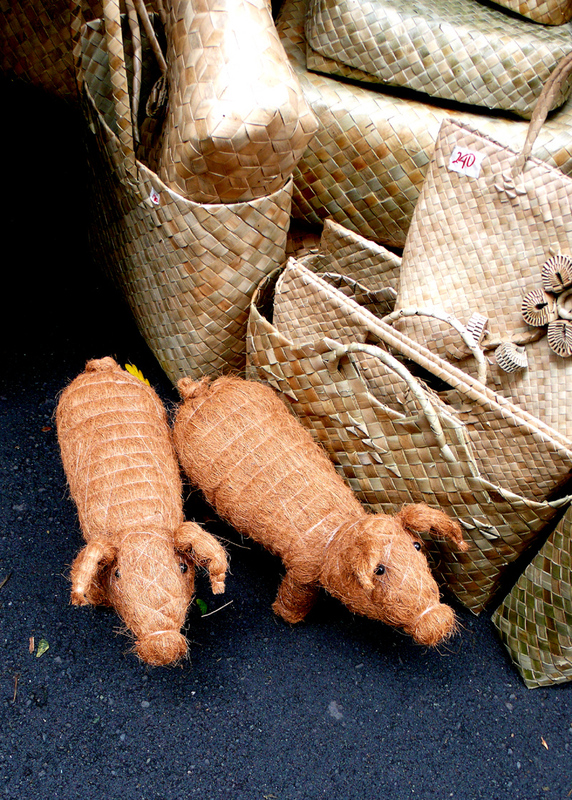 I can tell from your picture that the piggies were made well, so creative & cute :) The bayongs are very nice, environment friendly and reasonably priced. 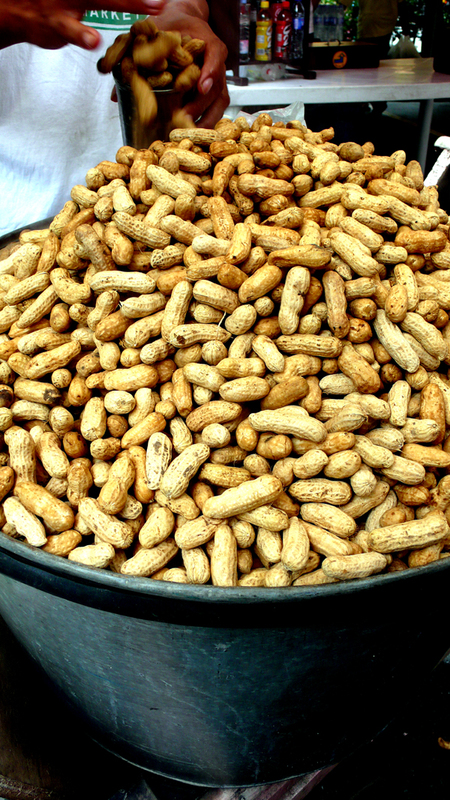 Miss those days when almost everyone used to take a bayong to the market, not much plastic bags then. Can't wait to visit Manila again. 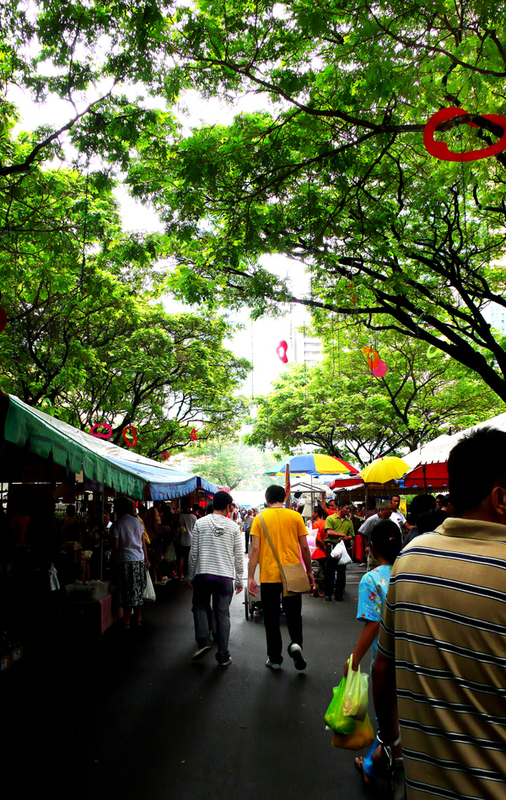 Looking forward to visiting Salcedo Market. Thanks for sharing. 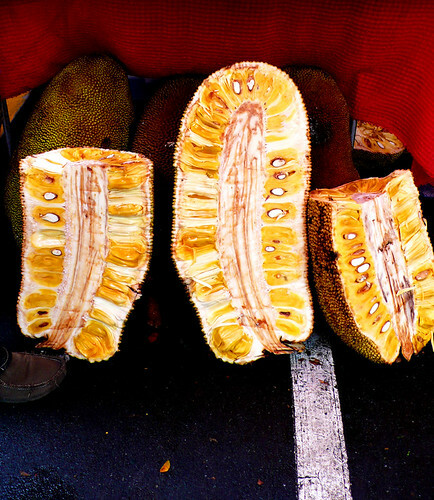 OMG jackfruit, mangosteens and lychee - you could well be in Malaysia!! these pictures are amazing, love your blog!